Here is our list of easy transition pieces to make your Winter outfits easy to achieve without breaking your budget. Don’t throw style out the window with the cold: Here is our list of easy transition pieces to make your Winter outfits easy to achieve without breaking your budget by some of our favorite designers. Both easy and multipurpose, you can rock an OXDX tee with skinny jeans, a maxi-dress or black leggings. 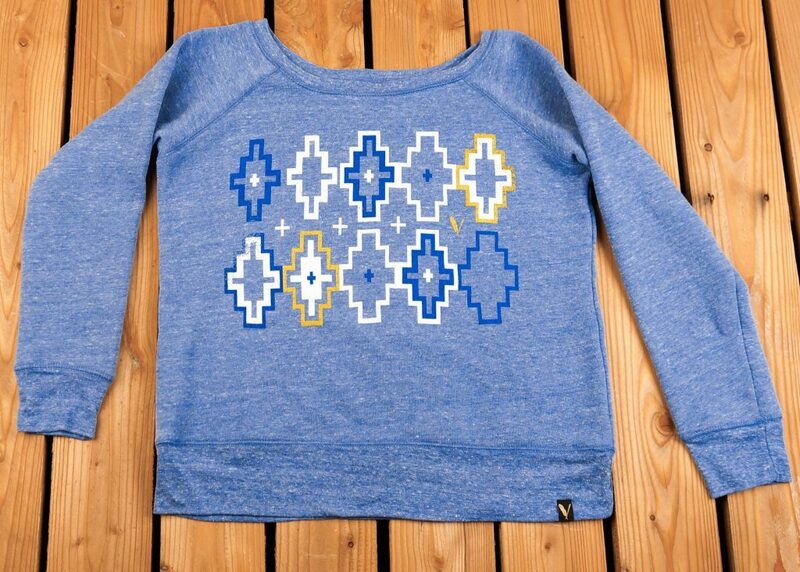 Although this is our favorite pick, OXDX offers so much more (did we mention that many of OXDX shirts are unisex!?). Why this is our fave: Native Americans are killed in police encounters at a higher rate than any other racial or ethnic group, according to data from the Centers for Disease Control and Prevention. 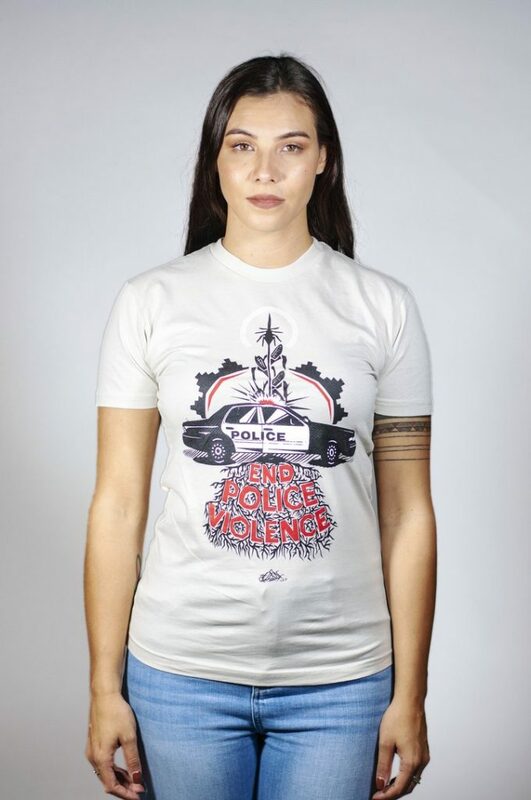 “End Police Violence” is a rally cry from the people, the image we created depicts a police car with a corn stock growing through it – the roots seen spelling END POLICE VIOLENCE below it. 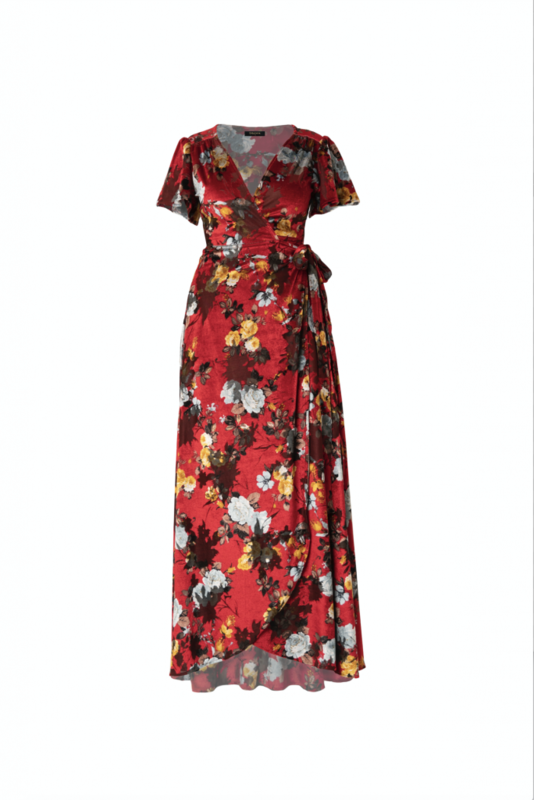 This wrap velvet dress by B.Yellowtail screams versatility! You can rock this dress paired with a long-sleeve cardigan on the cold, gray days or out on the town at a holiday party. Why this is our fave: according to B.Yellowtail, this silhouette is great for any body type + the fabric is soo luxurious! This sweater definitely lives up to it’s description, which is why this our fave: feminine and cozy. This sweater is also very soft with a plush feel. These soft ankle moccasins are made of brown elk leather, cognac & black deerskin wrap ties. 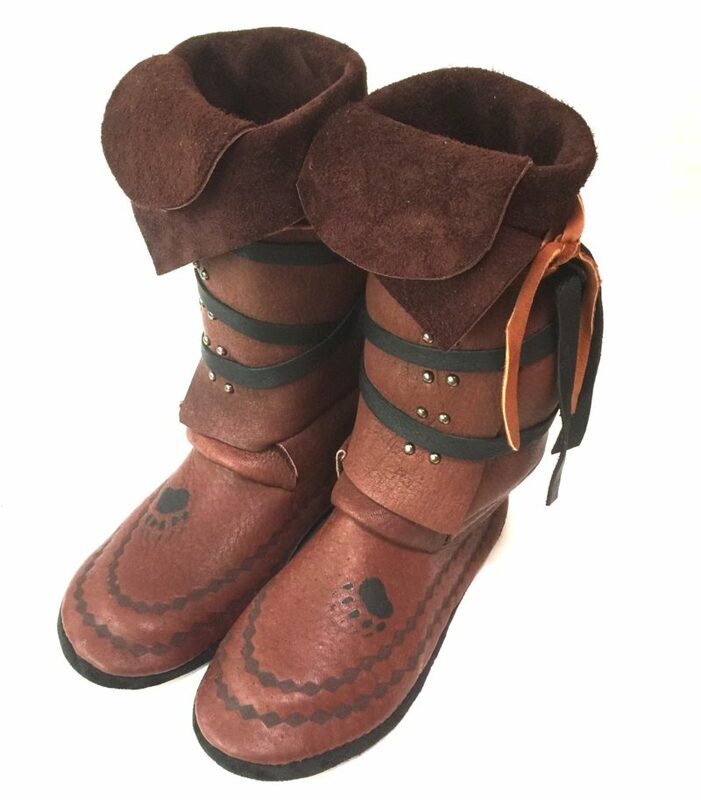 Why this is our fave: With a plains-style construction, border, studs, and bear claw, these mocs are super comfy and cozy complete with a pillowy insole and elk lining.